The aim of this unit is to develop your knowledge and understanding to use advanced cutting skills to create individual restyle looks that enhance personal image. This unit is about understanding the principles of client care when providing professional consultations prior to and following treatments. Learners will develop the knowledge and skills required to prepare for and carry out consultations, demonstrating a high standard of client care. Learners will further develop their communication skills and know how to identify and communicate realistic and appropriate treatment objectives. 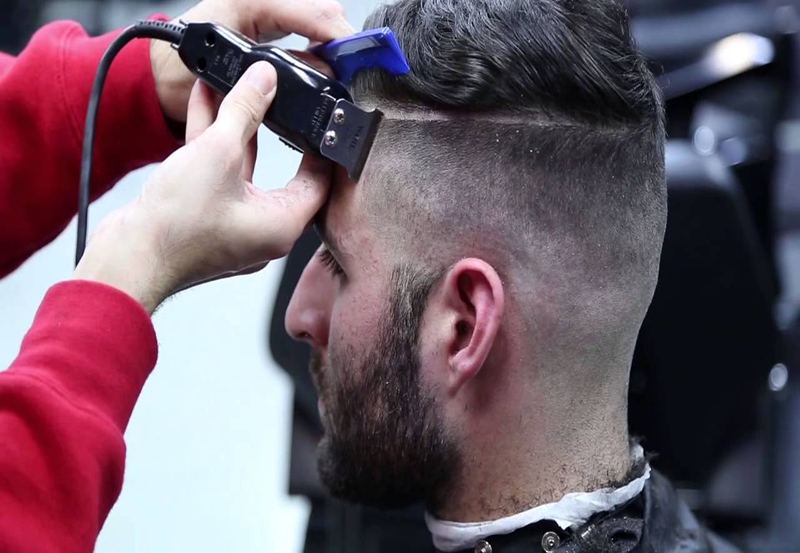 Through this unit you will develop the ability to re-design and cut beards and moustaches. Being able to identify the condition of your client’s face, skin and facial hair will determine which products, tools and techniques to use. You will develop a sound knowledge of suitable products for home use which will enable you to provide your client with good aftercare advice. The aim of this unit is to develop the knowledge, understanding and skills needed to deliver a professional shaving service. The preparation and use of professional shaving tools is required, including the application of finishing products to suit the needs of your client.